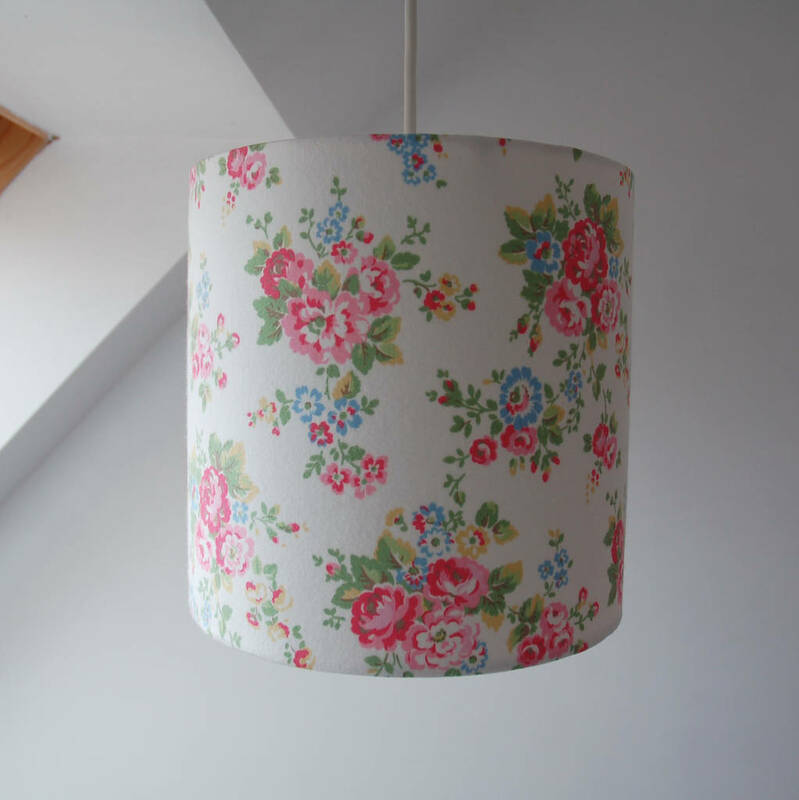 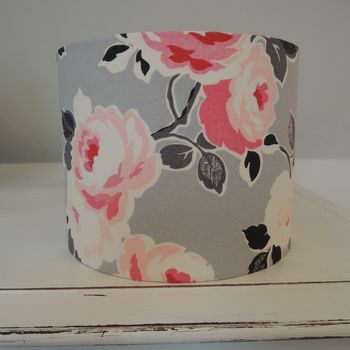 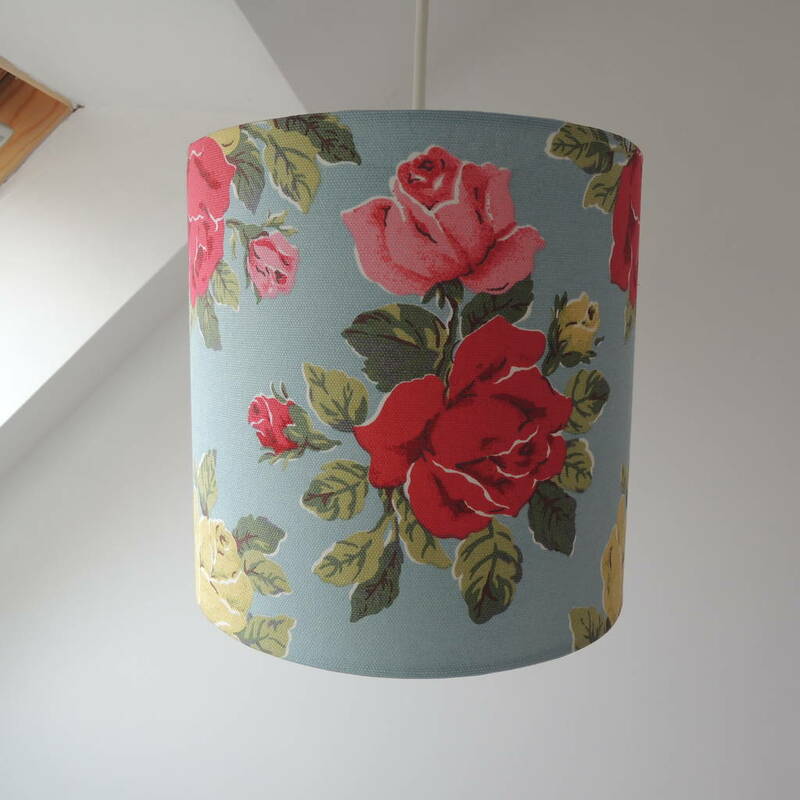 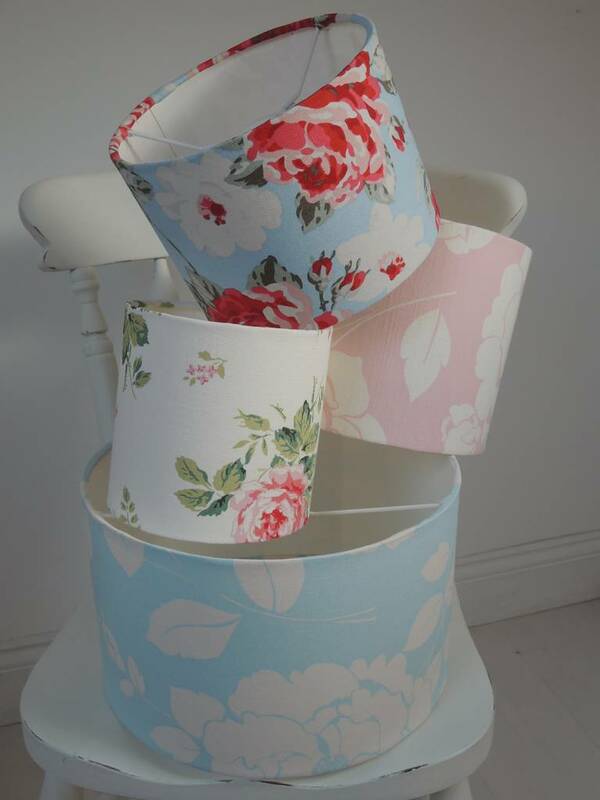 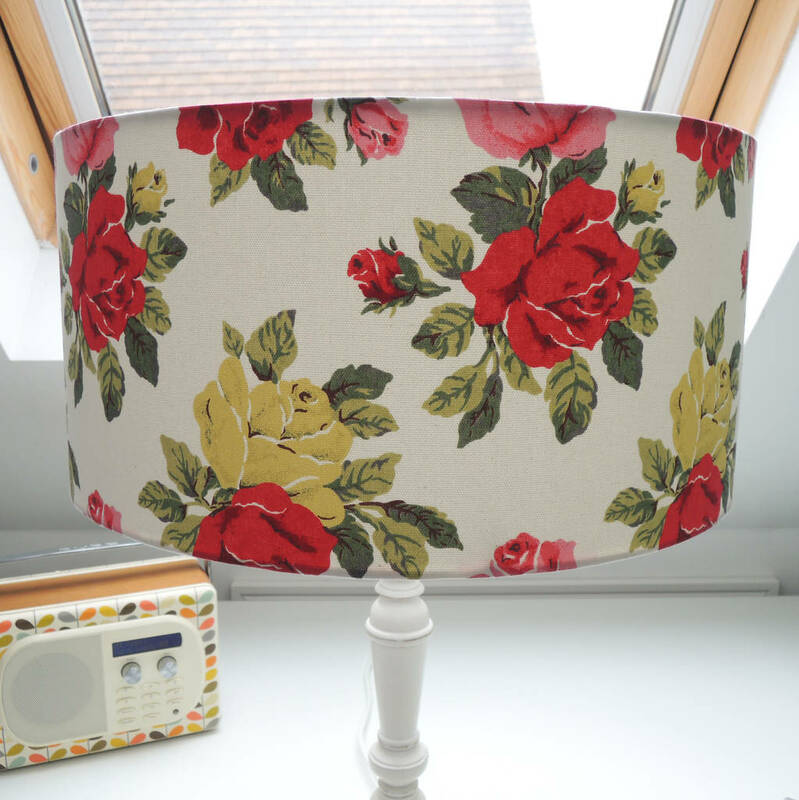 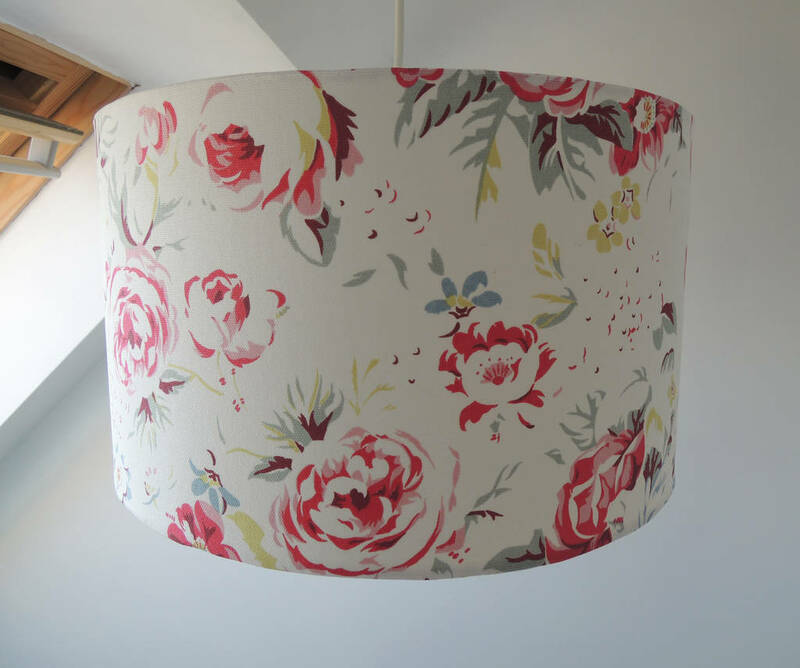 Beautiful Handmade Lampshades in Cath Kidston Floral fabrics. 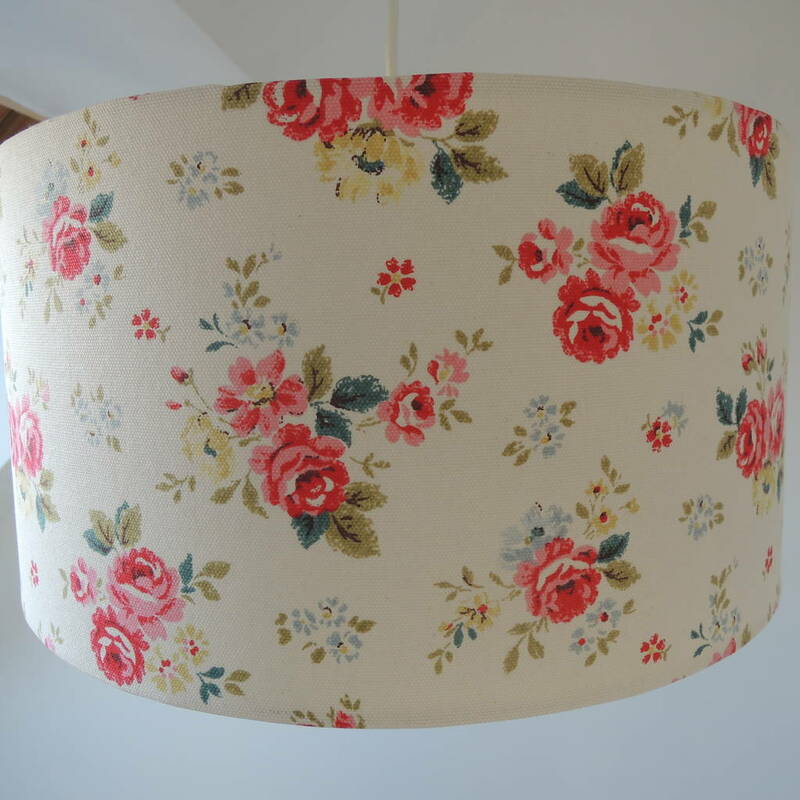 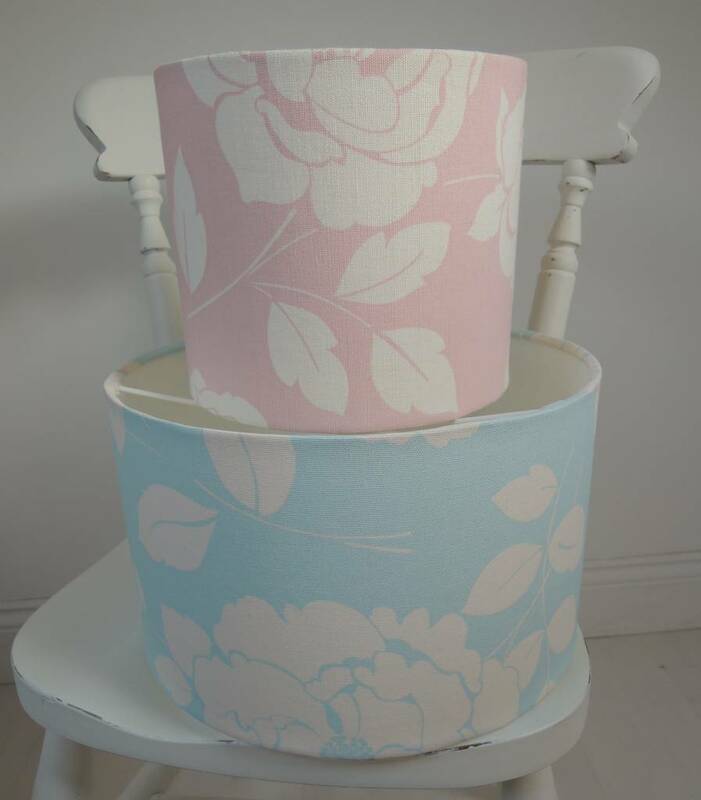 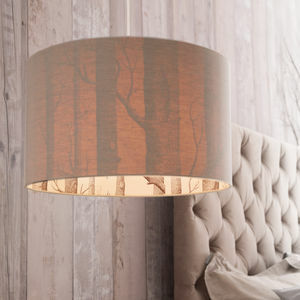 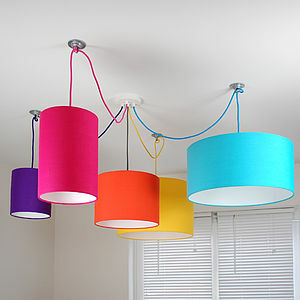 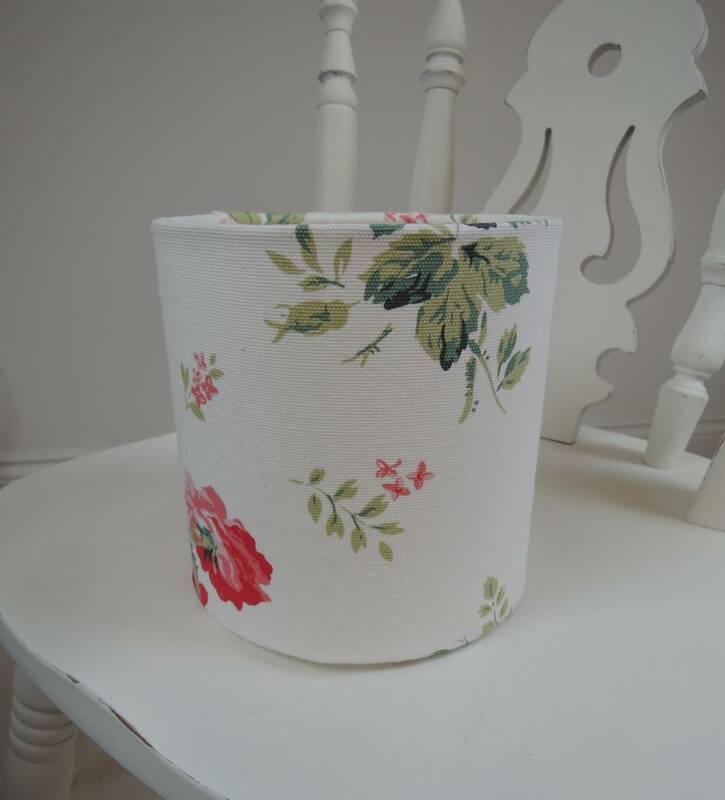 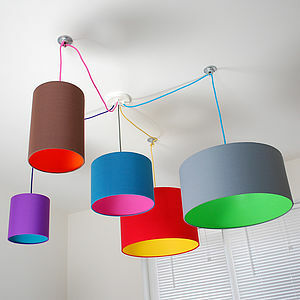 Beautiful drum lampshade, handmade to order in a classic Cath Kidston floral fabrics, for a table or ceiling lamp fitting. 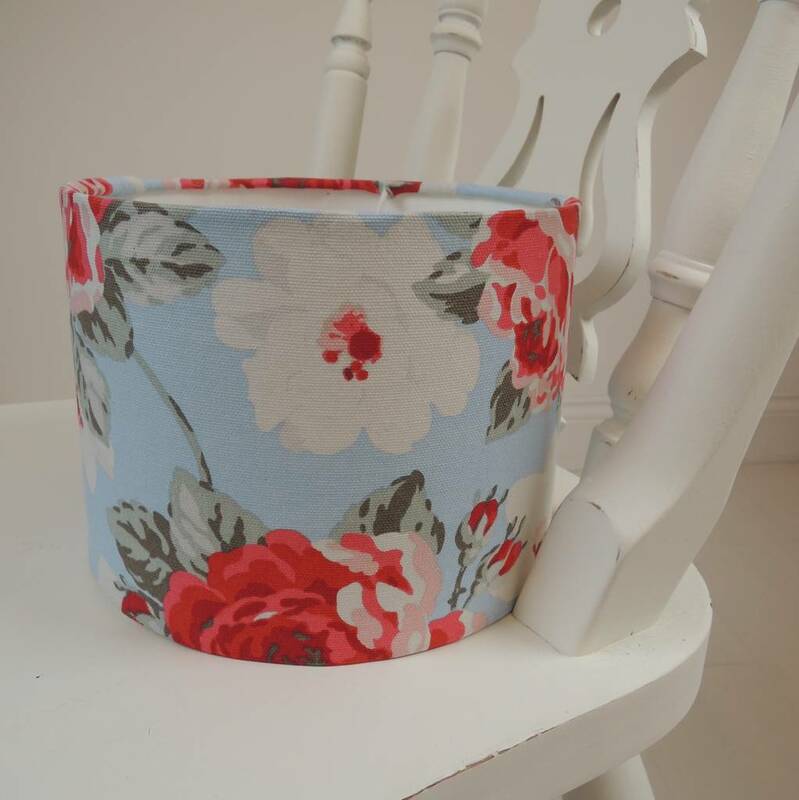 If you would like a Cath Kidston fabric not listed please contact us. 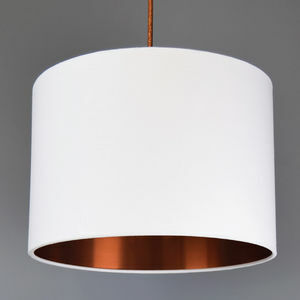 Shade only, base not included.